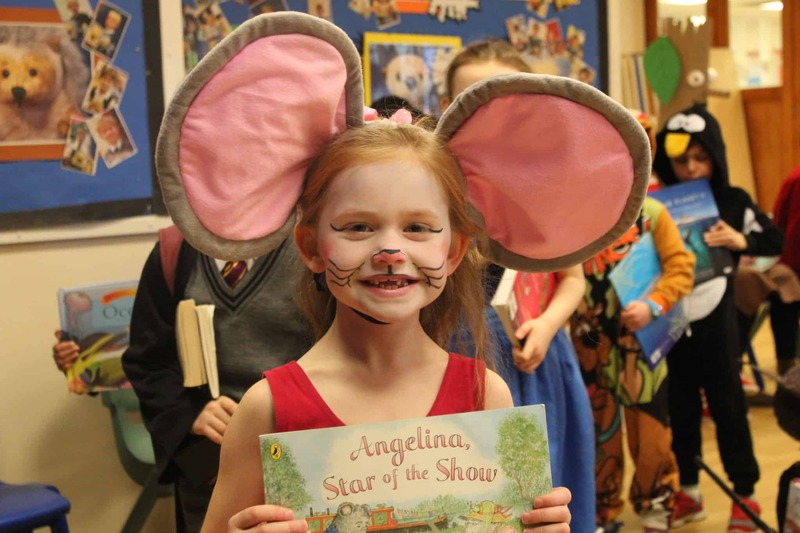 Pupils were busy enjoying a belated Book Day on Thursday 8th March, after celebrations planned at the Junior School for the World Book Day had to be postponed due to snow closing the school on the 1st March. 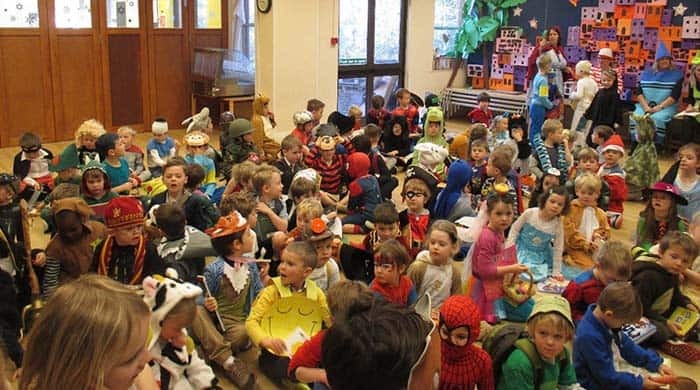 Activities at the Junior School included coming to school dressed up as their favourite character from a book, with both children and staff dressing up. 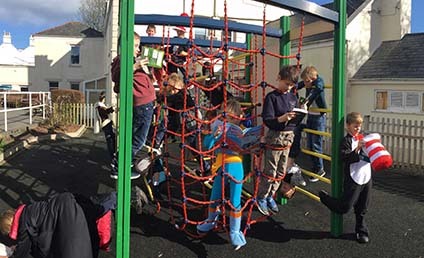 The day also saw the launch of the Beechwood Book Challenge, where pupils undertake to read 100 books over the four years they are at Elizabeth College Junior School Beechwood. 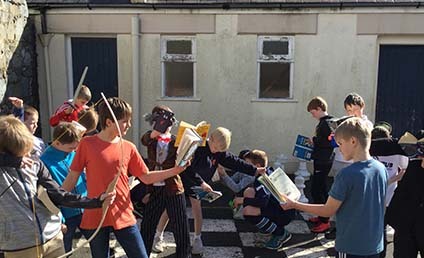 The Challenge is designed to encourage children to read different genres of fiction, promote a love of reading, as well as help the children to form opinions about books and to expose them to a wide range of texts. 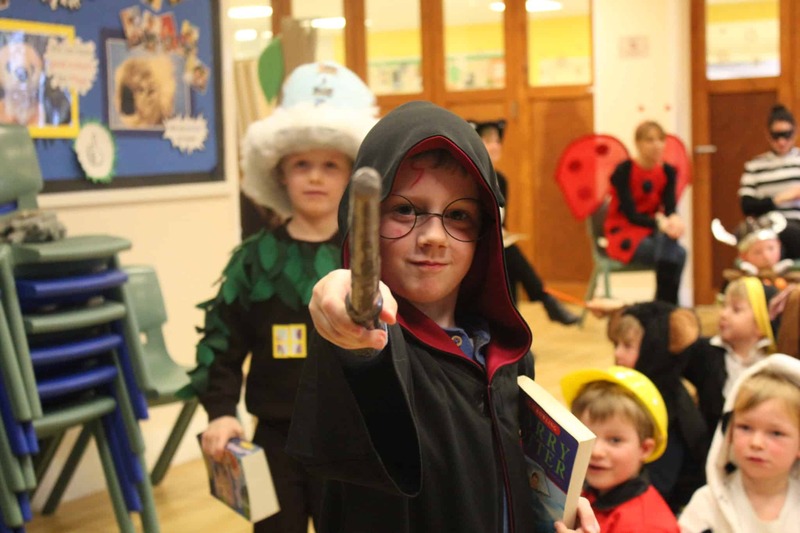 Pupils and their parents came to the launch at the library at Beechwood to learn about the Challenge and take part in a fun book themed quiz. The children then picked a library book to read as their first step towards reading 100 books while they are at Beechwood.